The distinctive Men's Jack Murphy Archie Wax Jacket has been cut into a classic style to make this wax jacket perfect for any stylish gentlemen whether heading into the town or country. 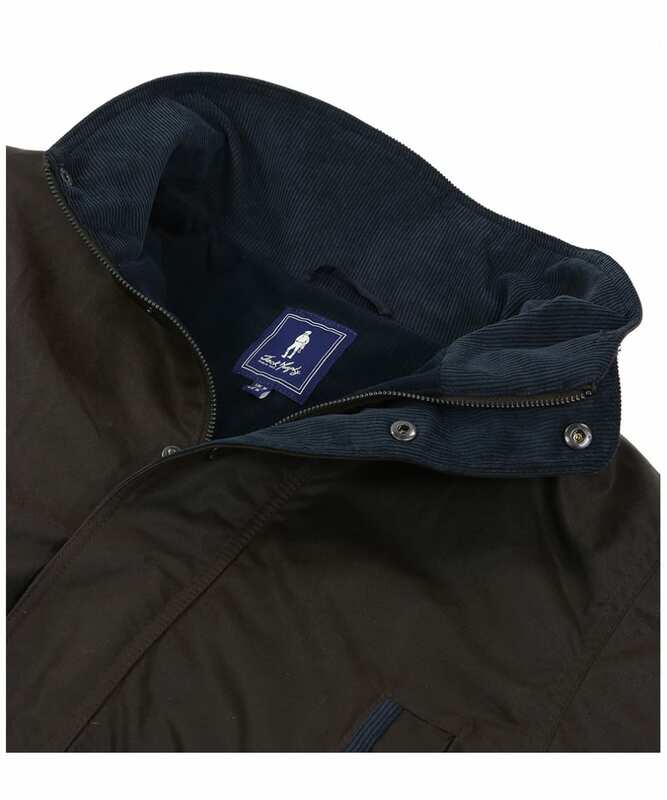 Exquisitely 100% crafted from the highest quality waxed cotton, the Archie offers superior warmth and features a full zip and stud fastening so that you can enjoy the outdoors even when the weather takes a turn for the worst. 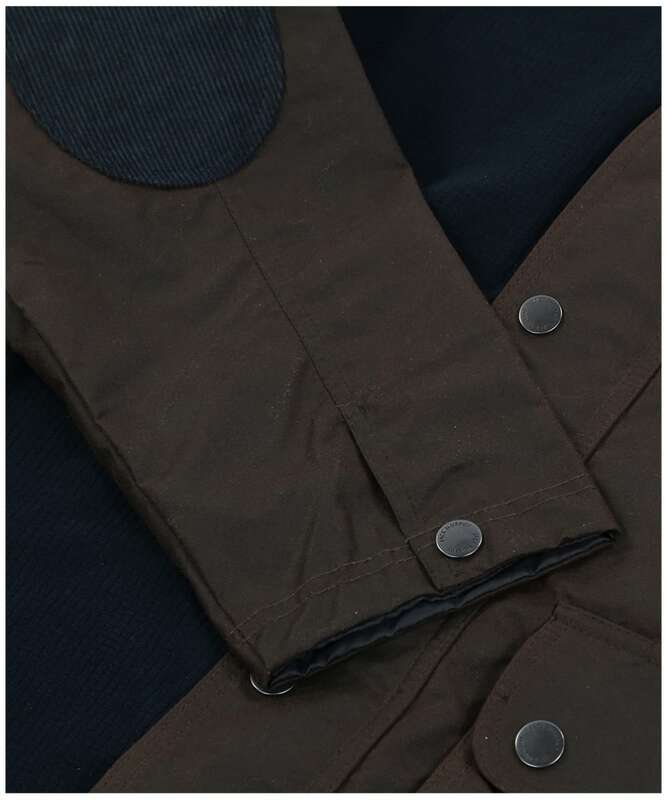 Like all Jack Murphy jackets, it has been designed with immaculate attention to detail and boasts a soft fleece lining for impressive insulation against the cold and also features corduroy detailing on the collar for a stylish contrasting look. A classic piece from the Jack Murphy collection, the Archie features multiple pockets on the front to offer you plenty of room for your personal valuables when you are out and about. 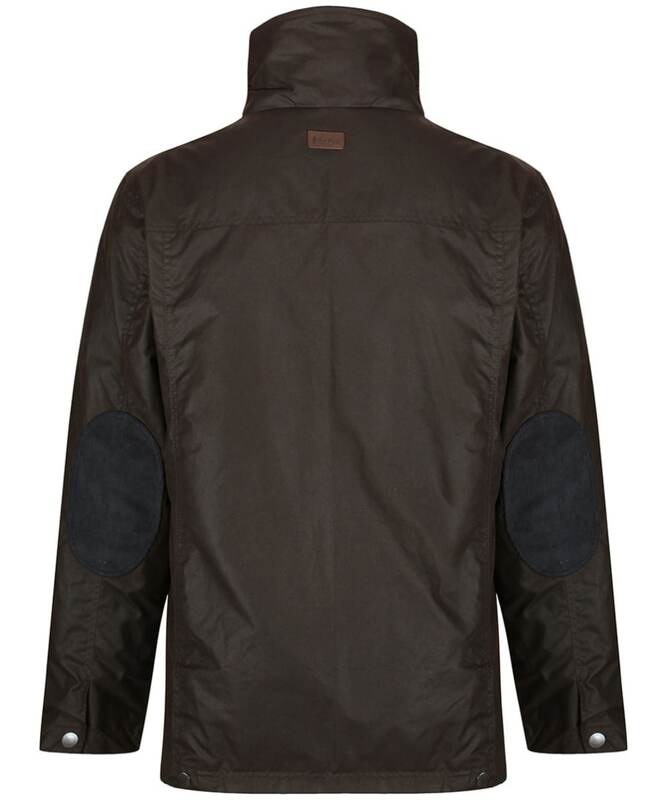 A practical jacket that oozes style and detailing, the Men's Jack Murphy Archie Wax Jacket will keep you warm and comfortable without compromising on style and whether heading on a country walk or simply into town, this will be your perfect companion this season and beyond. Rated 5 out of 5 by CharlesG from Great all-around jacket Purchased two Jack Murphy jackets and couldn't be more pleased. Our weather in Montana can be extreme during the winter and these jackets provided the durability and flexibility, with layering, the entire season. Smart looks for in town and rugged enough for our ranch! Make sure to look at the sizing chart to get a correct fit. Normally I wear a US XL and purchased 2XL for perfect sizing. 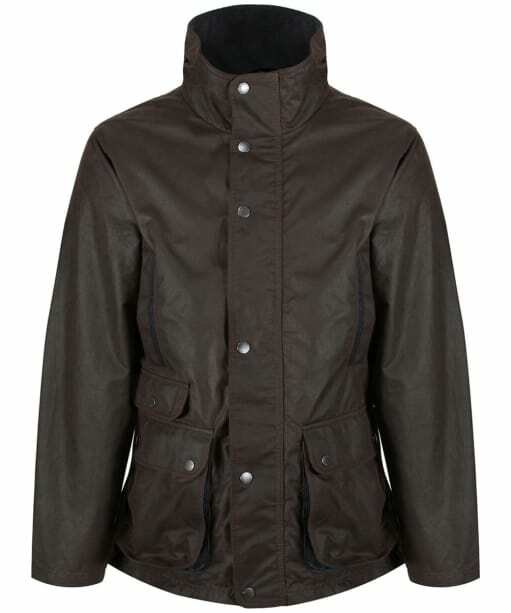 Men’s Jack Murphy Archie Wax Jacket - Rich Brown is rated 3.5 out of 5 by 2.